Home » For Sale » Rally Parts » SUBARU PARTS !!! 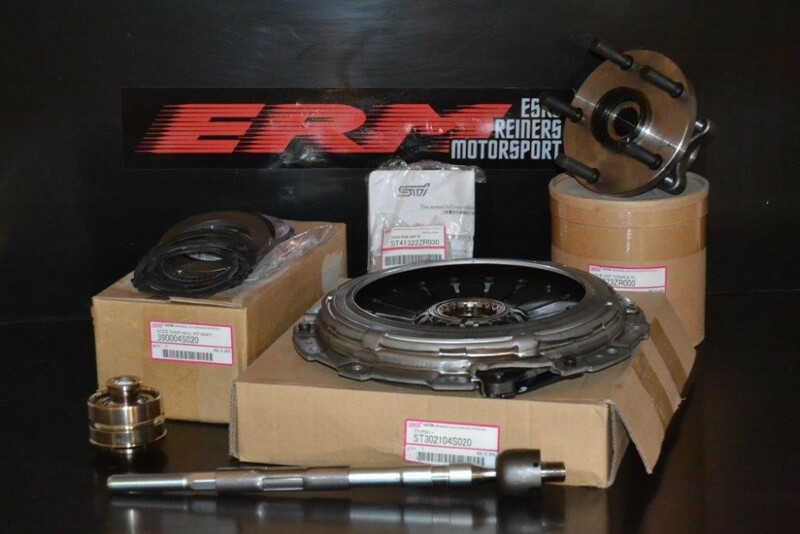 WE SUPPLY SUBARU PARTS FOR ALL SUBARU MODELS : ALL Standart parts,Gr N , STI Homolagation parts GR N / R4 , Engine parts, Transmission parts, and more ! !